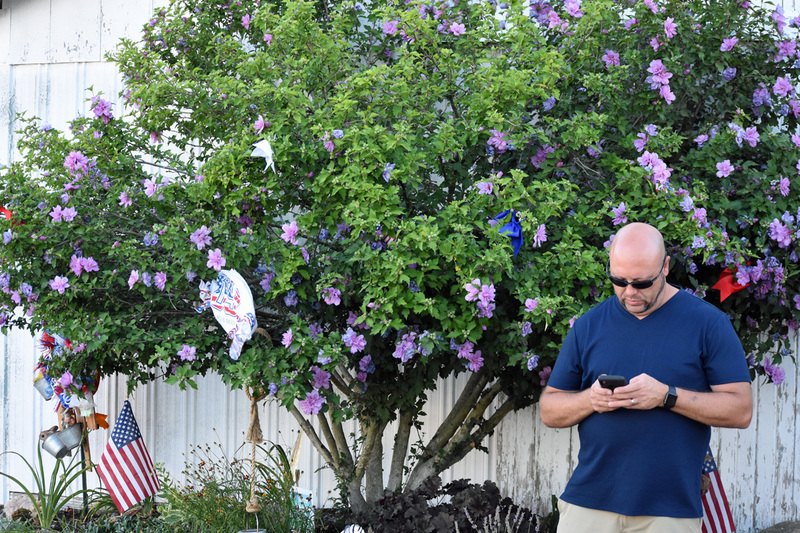 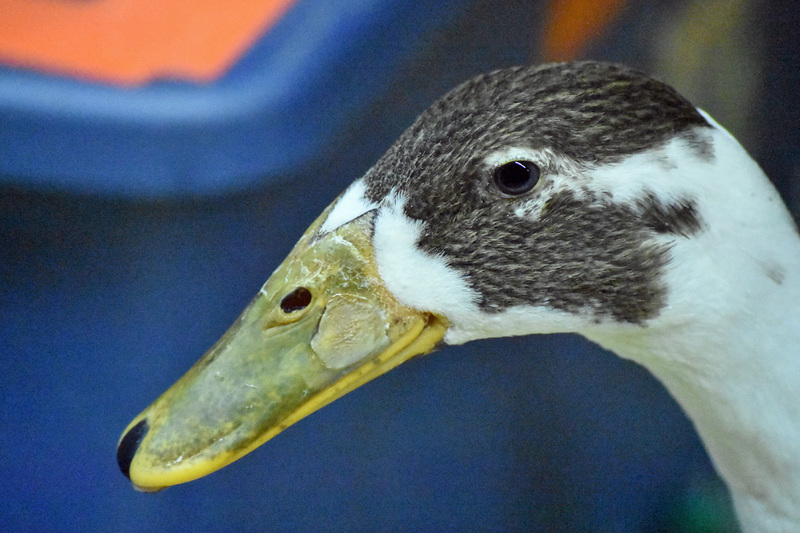 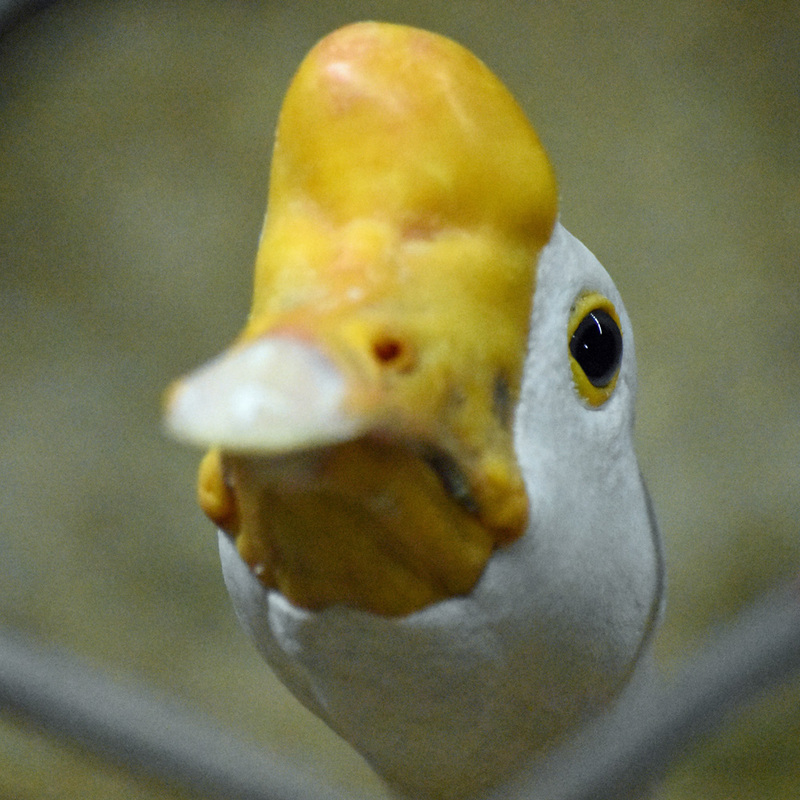 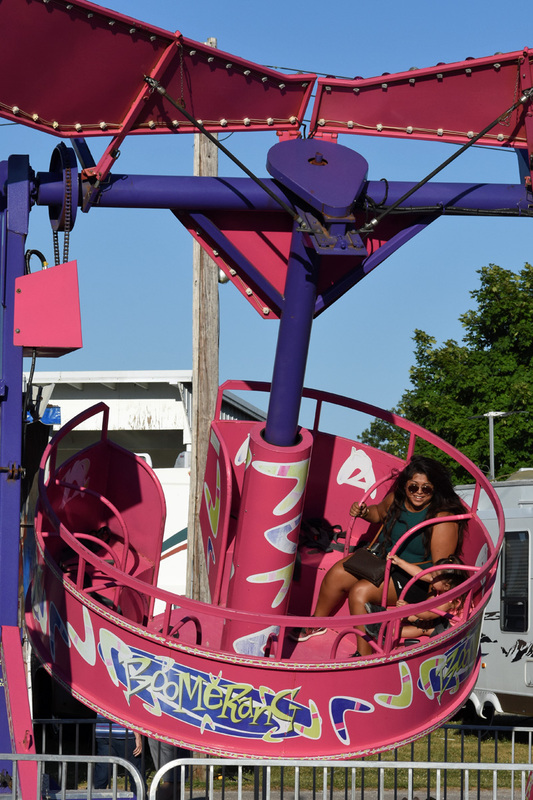 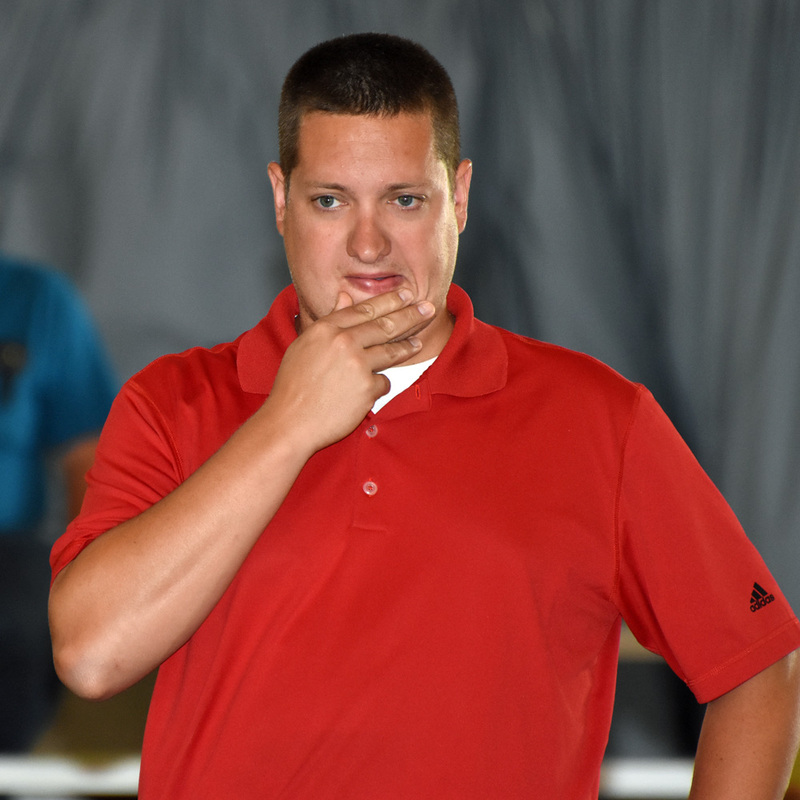 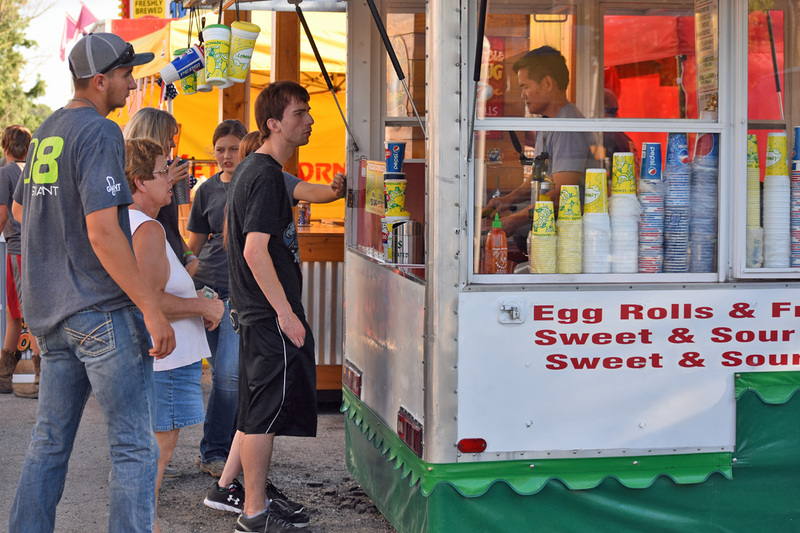 Scenes from the 2018 Crawford County Fair. 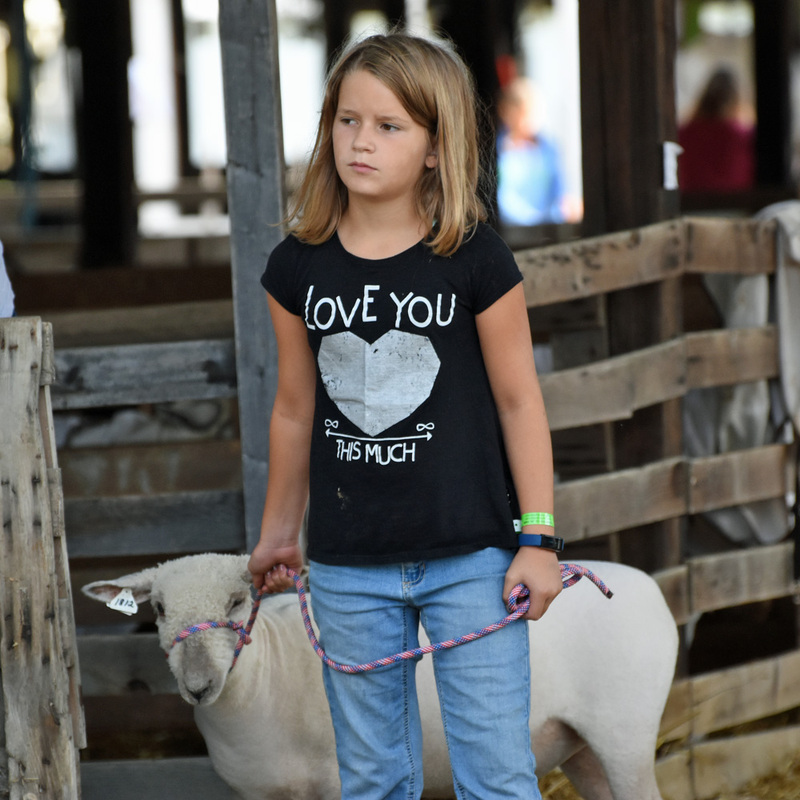 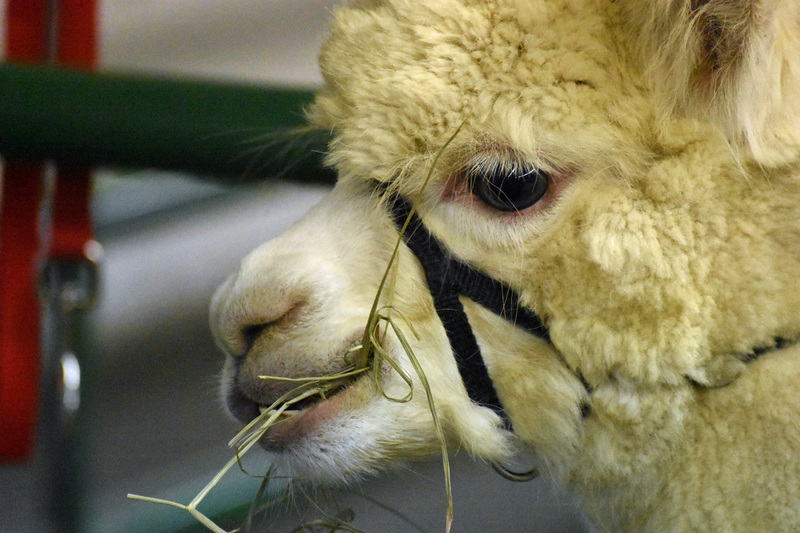 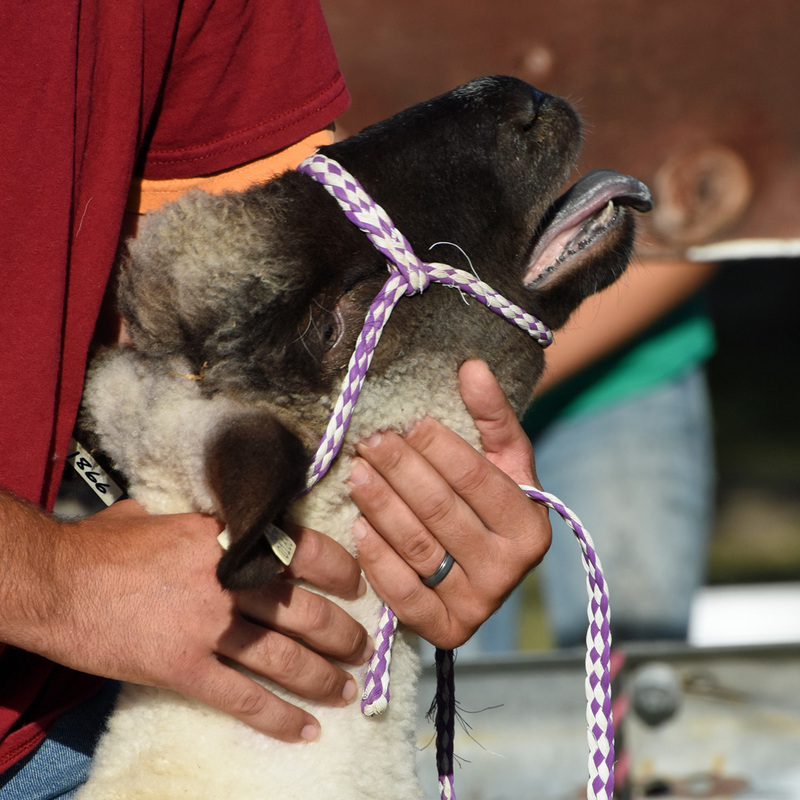 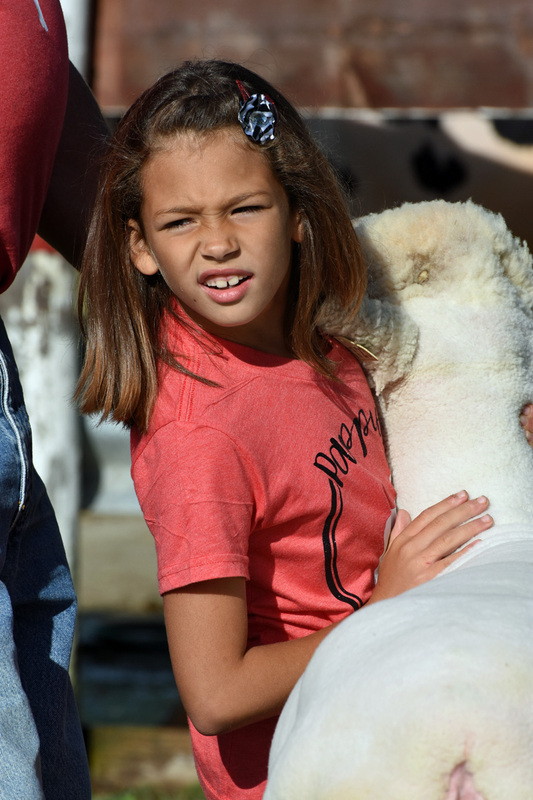 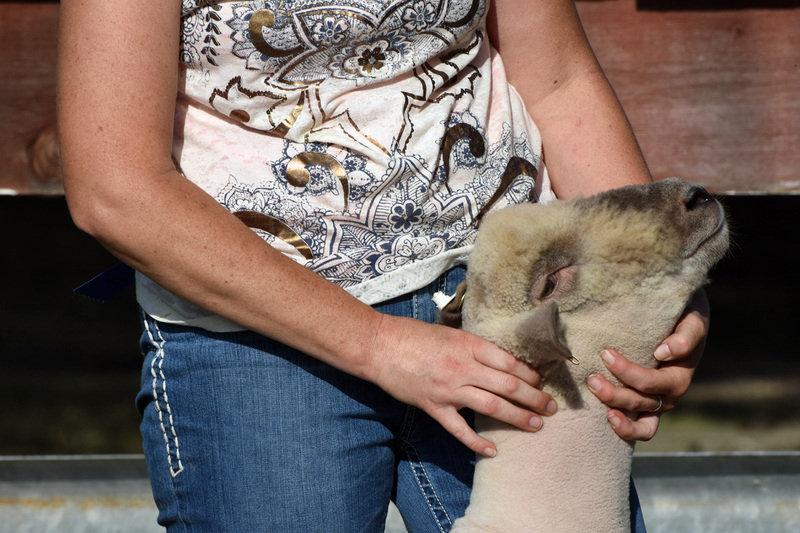 Scenes from the 2018 Crawford County Fair Sheep Show. 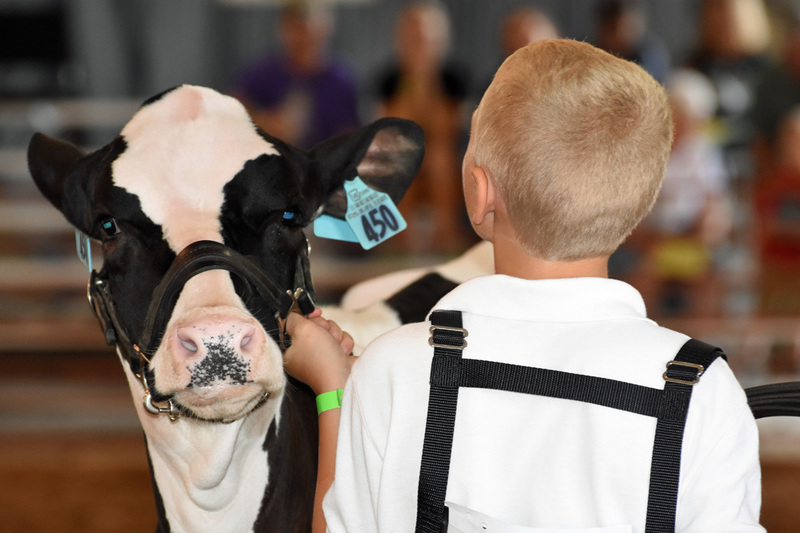 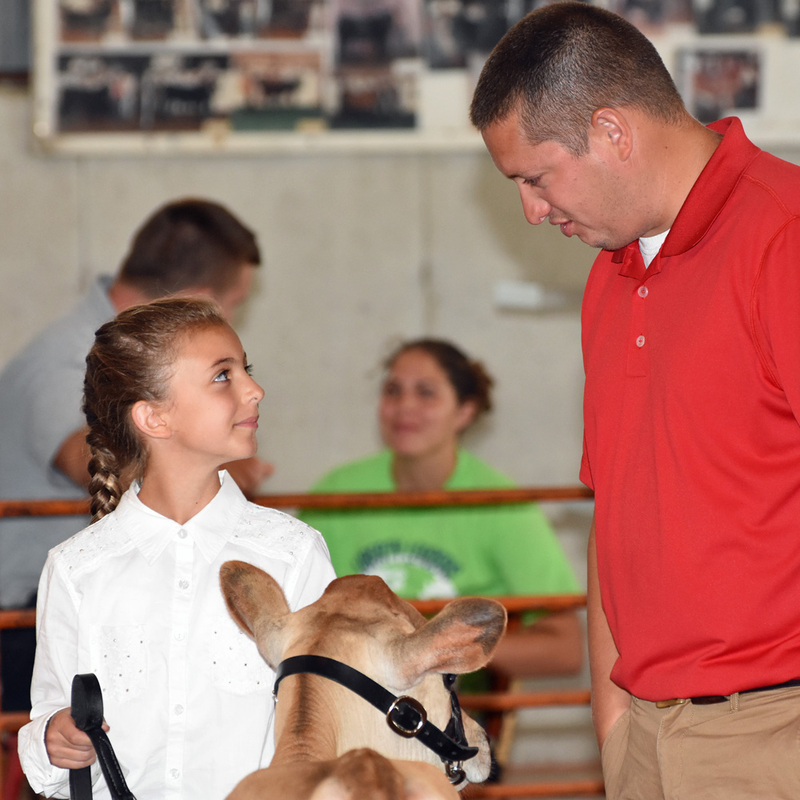 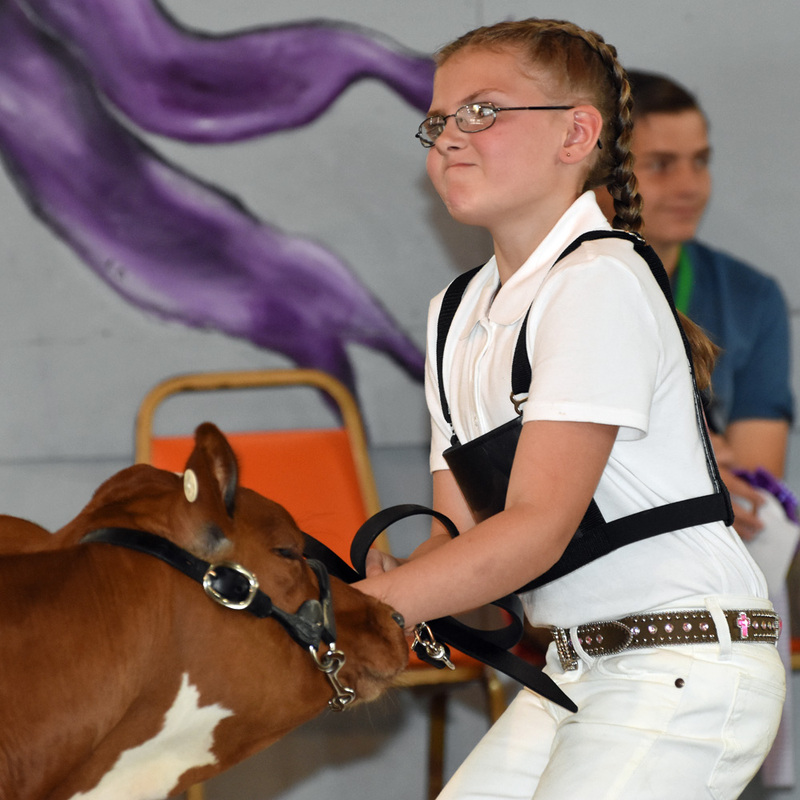 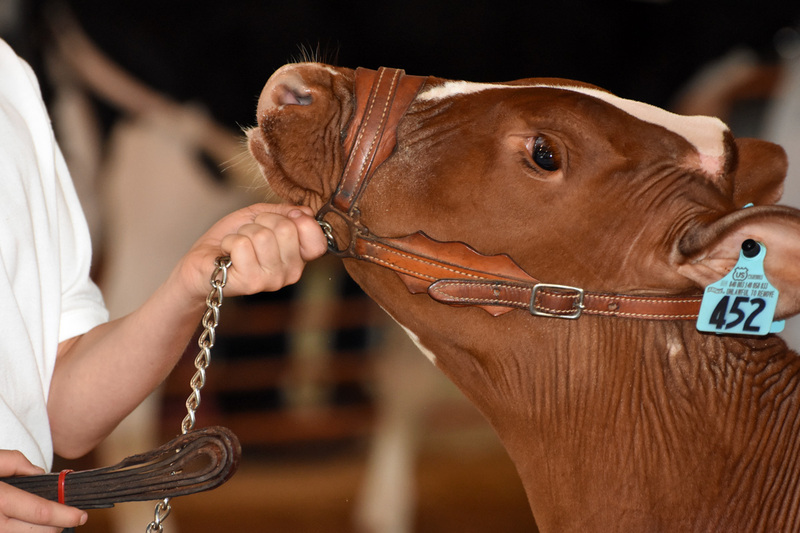 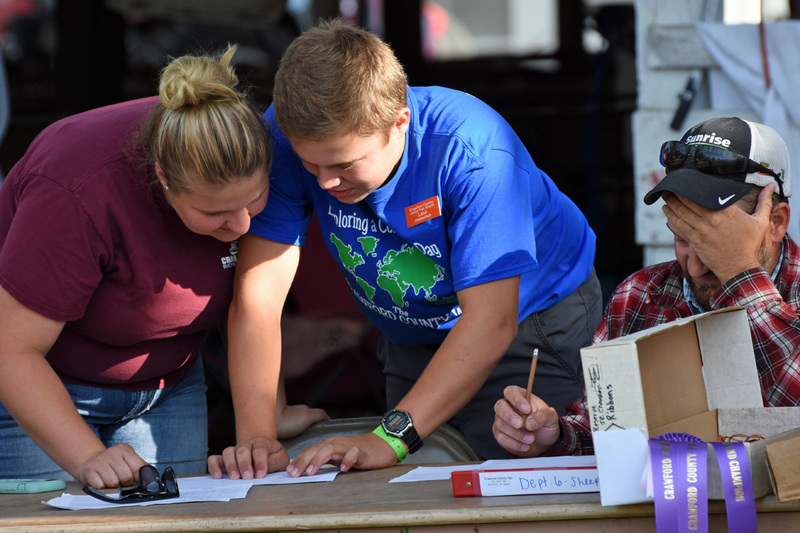 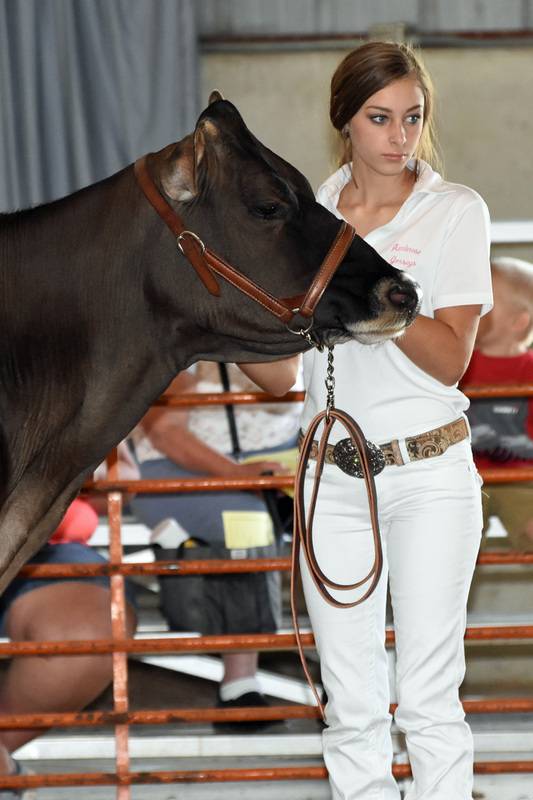 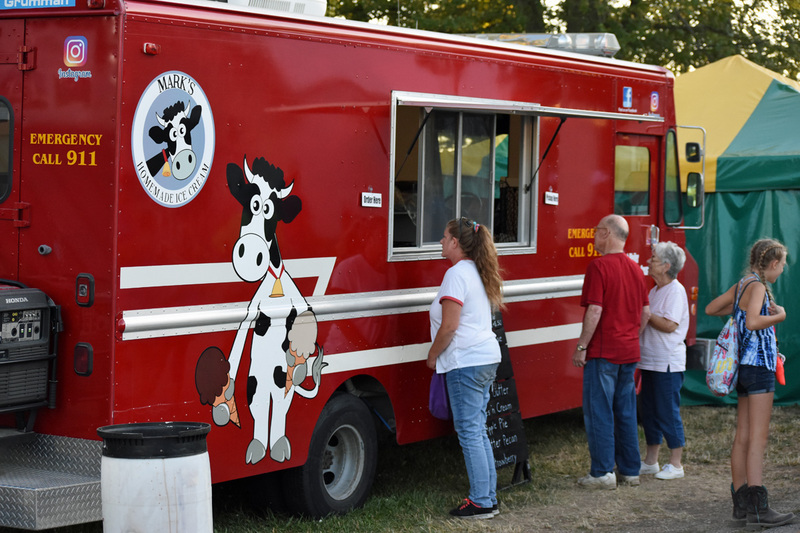 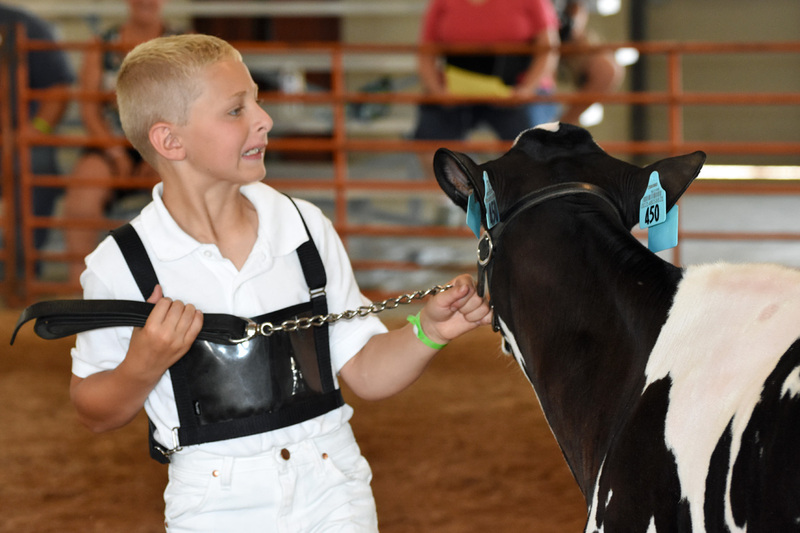 Scenes from the 2018 Crawford County Junior Fair Dairy Cattle Show.